The masses of sludge left over from sewerage and wastewater processing could be refined into renewable diesel and aviation fuel, under an ambitious plan announced today. 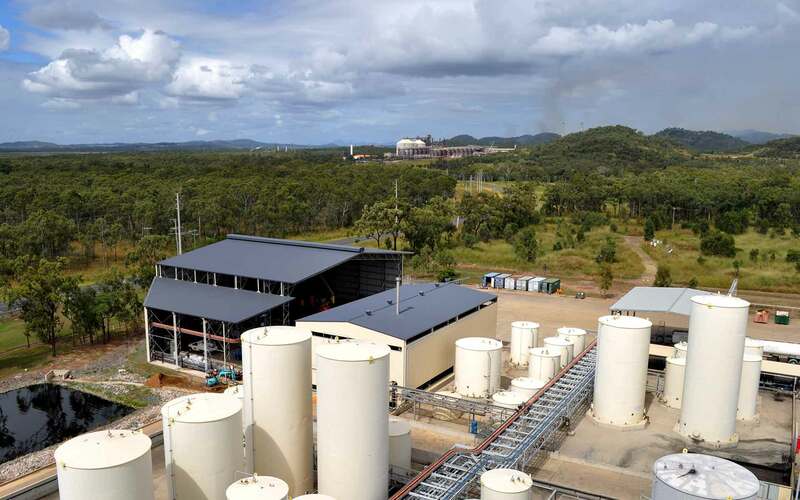 Led by Southern Oil Refining, the project has set out to create crude oil from biosolids at their plant near Gladstone in Queensland, which can then be further refined. Australia produces a lot of ‘biosolids’. 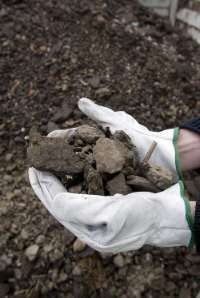 Left over from the wastewater treatment process, the term describes solids that remain once sewage sludge has been treated to remove the worst of the pathogens and other nasties. Hundreds of thousands of tonnes of the soil-like solids are created every year, much of which is stockpiled, landfilled or diverted to other low value uses such as fertiliser. The Australian Renewable Energy Agency is providing up to $4 million to get the project off the ground, seeing potential to make use of a waste product while also decarbonising the transport fuel sector. Costing a total of $11.8 million, the project’s centrepiece is a demonstration scale hydrothermal liquefaction reactor which will convert wastewater solids into biocrude, which can then be refined further into diesel or even jet fuel. 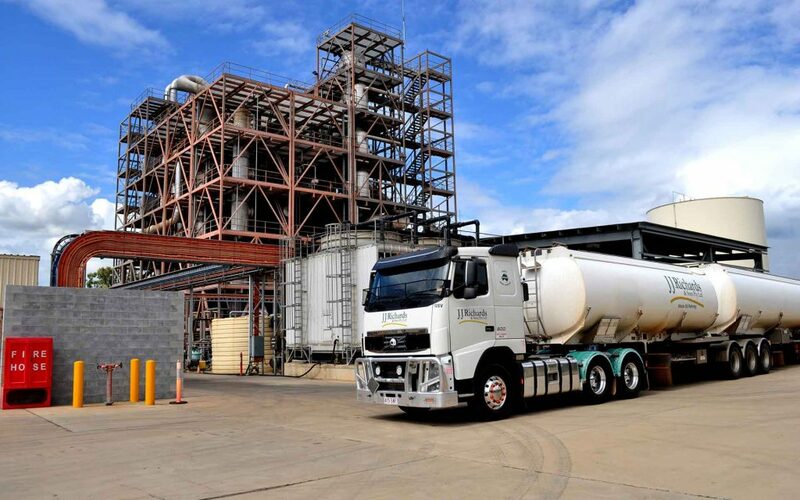 The pilot will take place at Southern Oil’s Northern Oil Advanced Biofuels Pilot Plant in Yarwun outside of Gladstone, where a biofuel and biocrude laboratory was constructed in 2015 with funding from ARENA and the Queensland Government. Southern Oil Refining have used the laboratory to determine the best ways to make useable biofuel from biocrudes, as well as undertake research to inform their entrance into the commercial fuels markets. The two-year pilot could be scaled up to a commercial scale, if the demonstration project goes well – opening up the potential for sewage sludge across the country to be converted into oil that can in turn be refined into diesel. The process isn’t new – biomass was first converted to crude during the oil crisis in the late 1970s, but the technology is coming back into focus as demand builds to create renewable transport fuels with smaller environmental footprints. Managing Director of Southern Oil Refining Tim Rose predicts a bright future for biofuels on the back of their pilot. “With waste water treatment stockpiles across the country, this project is entirely scalable and I believe will ultimately lead to the production of hundreds of millions of litres of renewable fuel each year in Australia,” Tim Rose said. Southern Oil plan to refine crude oil created into high-quality renewable biofuels which can be used in place of conventional petrols. “This ARENA funding will facilitate Australia’s largest ever demonstration scale reactor using wastewater treatment biosolids to produce renewable crude oil. We will then refine this crude oil into 100 per cent drop-in renewable fuels” Tim Rose said. “This outcome would greatly benefit the environment, be tremendous for the economy while improving Australia’s fuel security” he added. Keen to find new uses for the growing stockpiles from their processing facilities in Werribee and Carrum Downs, Melbourne Water Corporation are partnering on the project. Melbourne Water have more than three million cubic metres of biosolids stocked across the two treatment plants, which they have committed to finding ways to reuse to avoid further stockpiling. Feedstock for the demonstration project will be sourced close to Southern Oil’s Gladstone plant, but in future the process could be scaled up to take advantage of the Melbourne Water Corporation’s significant volume of byproduct. ARENA CEO Ivor Frischknecht said the project offered a new opportunity to a divert waste product into a renewable source of energy. “A crucial service like wastewater treatment unfortunately produces a significant amount of waste, so we’re particularly excited to see Southern Oil Refining’s project deliver an option to divert this biosolid waste into a recycled, renewable form of crude oil,” he said. According to the Climate Council, transport is Australia’s third largest source greenhouse gas emissions and has the highest rate of growth. “The project is beneficial in continuing to provide decarbonation in the transport fuel sector, particularly in the airline industry with the production of renewable jet fuel, which is a key focus area in ARENA’s Exporting Renewable Energy Priority,” Ivor Frischknecht said. Melbourne Water’s Manager of Treatment and Resources Jenelle Watson said she was excited to partner with Southern Oil Refining and ARENA to develop the technology to a commercial scale. “The hydrothermal liquefaction technology has so much potential to extract value from biosolids and contribute to the renewable fuels market,” she said.